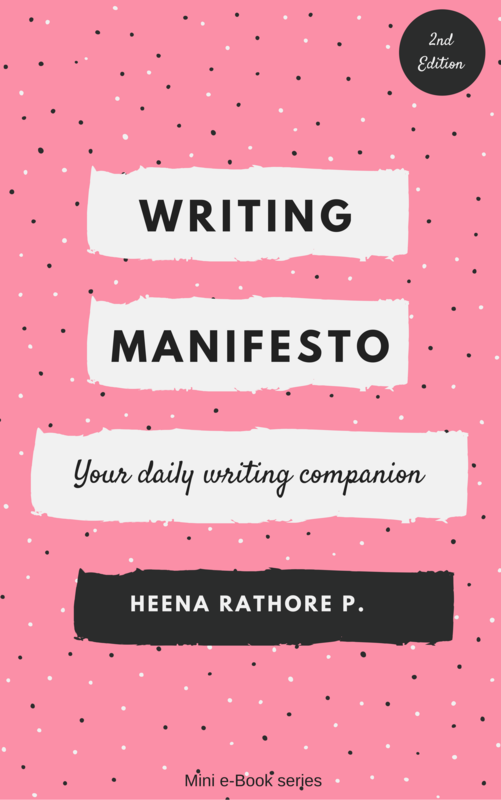 10 Questions To Help You Determine The POV(s) For Your Story – Heena Rathore P.
January 26, 2017 February 5, 2018 by Heena Rathore P.
Choosing the main Point Of View(s) for your story is either the simplest or the hardest thing you’ll ever come across while writing your book. Determining the voice which narrates or unfolds your story is a tricky thing because if you select the wrong one your story is doomed. Sometimes (a few precious instances), you don’t have to think about the POV because either you already have it figured out even before starting the story or know which one comes more naturally to you, the one that suits your writing style and feels like the perfect fit for your story. If you find yourself in this situation then consider yourself very lucky because otherwise, you might have a very hard time figuring it out. Rest of the time (i.e., for the majority of your writing career), you won’t know how to go about determining the POV for your story. This happens mainly due to the unyielding need for perfectionism. You want your story to be perfect (obviously!) but you can’t figure out which should be the main or the central voice that tells the story. Ideally, more than half of the times the answer lies in using multiple POVs, but that comes with another set of problems that I’ll be covering in my next article relating to POVs. But what if you don’t know which multiple POVs to use? When stuck in the latter situation, you’ll find yourself in a dark endless pit which will drive you to the brink of giving up, and we certainly do not want that. So to make the process of selecting the perfect POV(s) for your story, I’ve come up with a list of 10 questions that you need to ask yourself in order to get the answer to your POV worries. How much you want to reveal? And how much you want to hold back? Whose perspective will be interesting for the reader? Who’s in the middle of most of the conflicts? How much information about the plot/story you want to reveal? How much information about the character you want to reveal? How it’ll affect the pacing of the story? What are you comfortable with? First person? Second Person? Or Third Person? 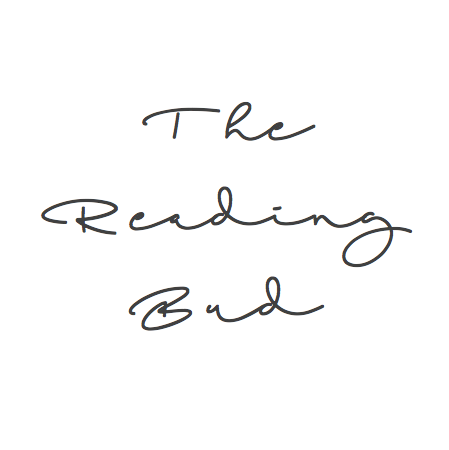 How’d you like the reader to perceive your character and story line? Are there any parts of the story that need to be shown through different perspectives or through scenes that don’t have the main POV character(s) in them? How many stories are you trying to tell? And are these stories a part of the main story? If you want my advice, never ignore the gut feeling. Otherwise, you’ll regret it later on. If you have any doubts regarding this post or want to share your experiences or anecdotes then please leave a comment below. What if one wants to use a neutral voice? You know, like the author working as a narrator, not taking the POV of any of the characters? How is that like? How good or bad? Not taking the POV of any characters would mean having a narrator. A lot of writers use the Narrative POV and do it well. There are a lot of advantages in using narrative POV like you can always hold back information (which is exactly what certain genres need, like mysteries) also, this POV helps the readers see things the way they are supposed to. The narrator puts the basic ideas in readers’ mind. If the narrative POV comes naturally to you then you should definitely go ahead with it. I personally don’t favor it as all the advantages I listed are exactly the problems I have with this POV. Hence, I use multiple POVs in my novels, using First Person POV for most of the characters. You’re welcome. Sorry for the late reply, I just now saw this comment. I can identify with that uneven bit. Does feel odd. Agree with you. It’s not east choosing a POV. Sometimes I just write and let it come naturally, but then I find I keep changing POVs, like from ‘I’ to then ‘you’. Depending on what you are writing, different POVs resonate differently with others. A lot of time I don’t like using ‘you’ because it sounds accusatory. I like using ‘I’ because I trust the reader can feel closer to the story and plot. Sometimes, I find myself switching POVs too. You said it correctly, different POVs do resonate differently with others. And I understand what you mean by the ‘you’ thing. It’s the second person POV and it is very rarely used in writing, mostly because of its seemingly accusatory tone. Such a brilliant piece of work! Thanks Heena. Brilliant post. I’m learning different POVs as I write my current manuscript and it gets tricky, but the only way to learn how to use them effectively is to try them. Thanks a lot. I agree, the best way to try them. All the best for your current manuscript. Thank you, Aquileana! I love multiple POVs too. They add a layer of exciting complexity to the story and adds to the build up nicely. 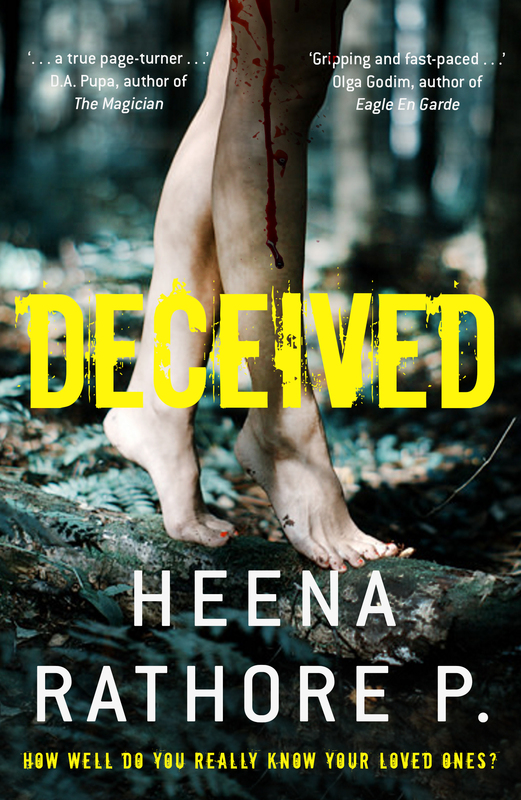 A great set of questions here, Heena! It can be a hard decision to choose whose POV to use. I think this 10 questions list really helps.